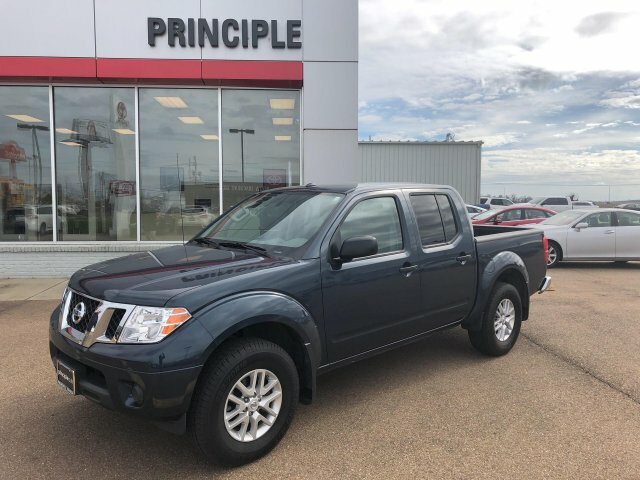 The used 2018 Nissan Frontier in CLARKSDALE, MISSISSIPPI is priced to sell. This truck is only one year old! 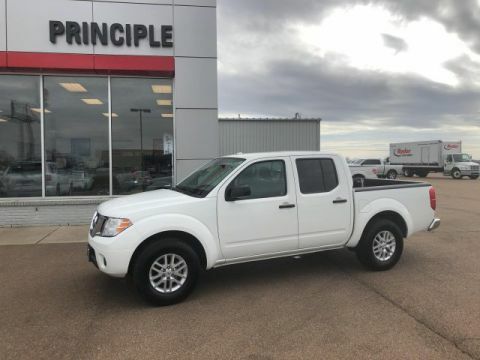 You can get the 2018 Nissan Frontier for $25,491. 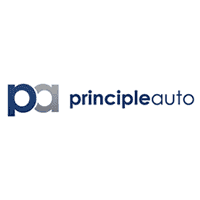 With only 27,671 miles on it, this vehicle is set to explore more. 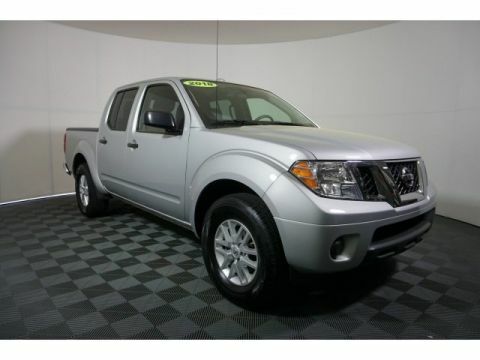 Its a v6 Artci Blue truck that can balance family and work. 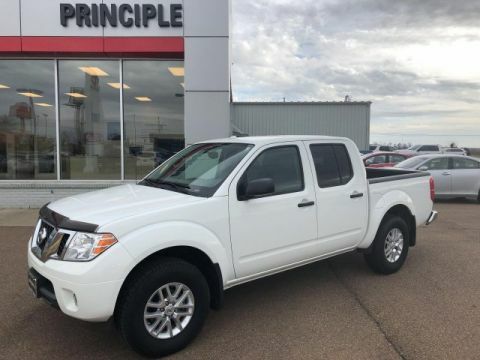 Contact Principle Toyota to learn more about the 2018 Nissan Frontier.